There is a system of providing no. 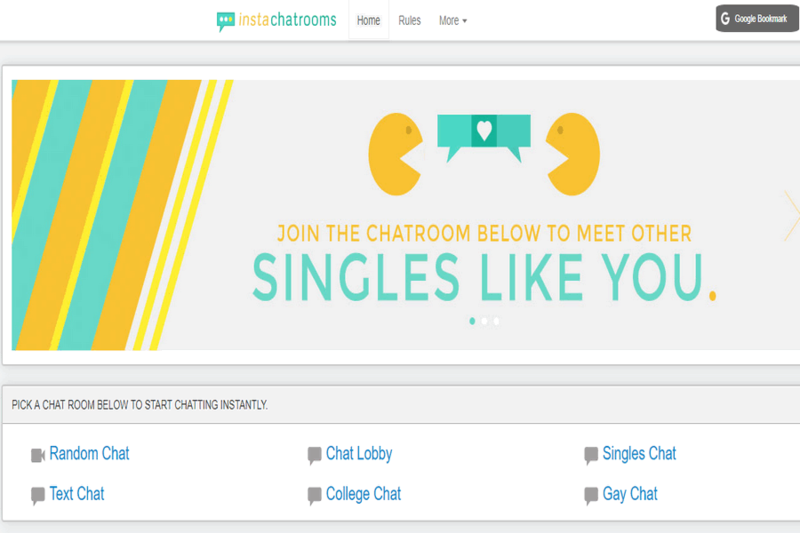 of chat rooms for the chatting lovers. 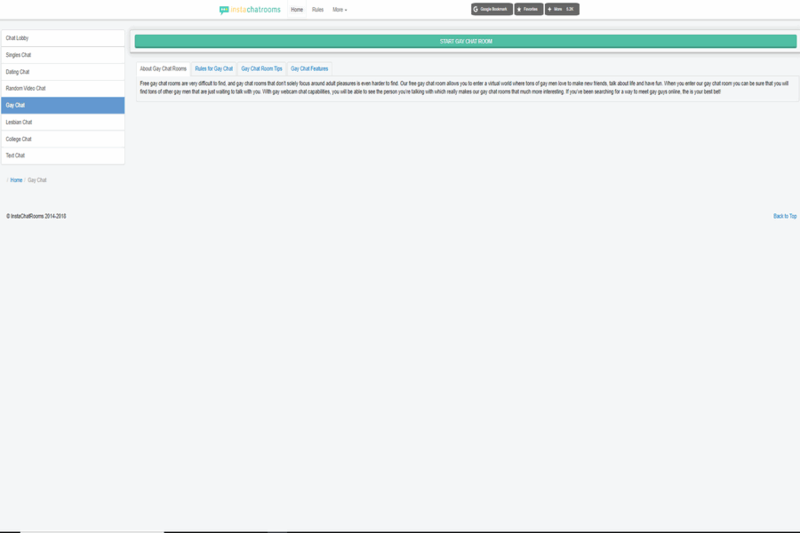 It also has the system for group chatting. 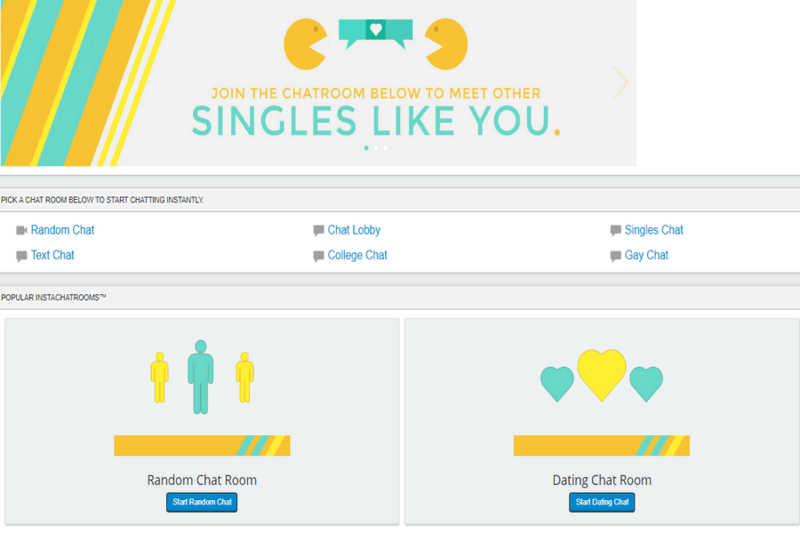 And similar to other chat rooms it also provides different ways to chat and arrange a meet with strangers where you can meet them and become friends. The website follows up a very innovative and exciting trend of 90’s text chat style with modern, High tech video chats which is 100 % free. you need not pay anything before or after to have a video chat with friends colleagues and randoms. You can roll into a single chat or customized chat with just your school friends or some mates or you can join the random chat as well, without thinking much about it. There is no need for special software or permissions. If you want to do text chat, do that, if you’re looking forward to facing to face video chat, you can roll into that as well. It solely depends on the user how he/she wants to interact. There is no restriction on the website’s end.